Hedgehog Consulting is now listed on New Zealand’s All of Government Consultancy Services Panel for operations management and risk, and human resources. Our past and present Government clients include the Ministry of Education, NZ Transport Agency, Ministry of Business Innovation and Employment, Ministry of Justice, Ministry of Transport, local and regional councils, and district health boards. Selection on the All of Government Consultancy Services Supplier Panel confirms Hedgehog Consulting as one of the New Zealand Government’s preferred consultants for operations management and risk, and human resources. This makes it easier for Government agencies to access our services and gives participating agencies access to our special Government pricing. Participating agencies can find out more information through the Online Panel Directory or can sign up and find out further information on the Consultancy Services page on the New Zealand Government Procurement website. We are otherwise happy to provide the rates on request. Our consultants all have significant experience working for and advising Government agencies in all aspects of service service/operating model design and review, business process design and improvement, and strategic and operational management planning and reporting. Hedgehog Consulting has consultants accredited in the Better Business Case development (investment rationale, benefits and indicators), MoP (portfolio/investment management) and MSP (programme and benefit management) methodologies that underpin management and reporting across government. In addition, our experience with SSC Performance Improvement Framework (PIF) reviews, Gateway Reviews, and Better Administrative Support Services (BASS) benchmarking means our consultants can review and provide practical advice and support to help improve operations management. 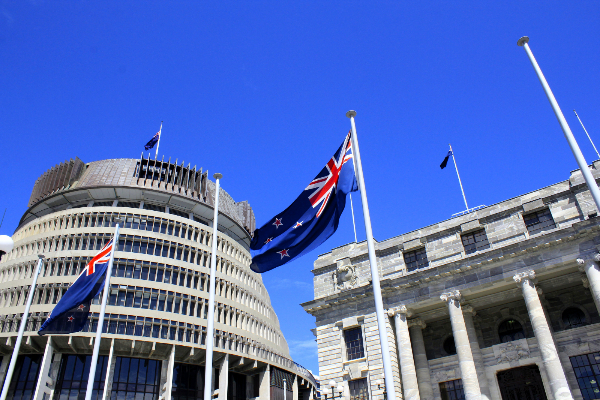 We look forward to continuing to support the New Zealand Government and its agencies. If you would like one of our consultants to contact you or would like further information on what we can offer, please don't hesitate to contact us today.